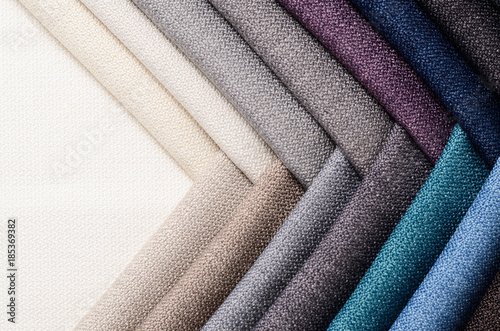 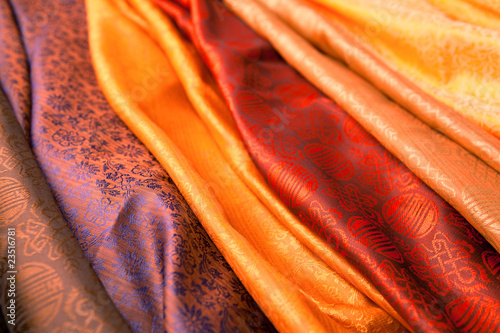 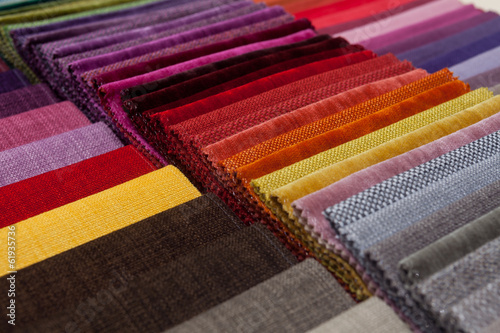 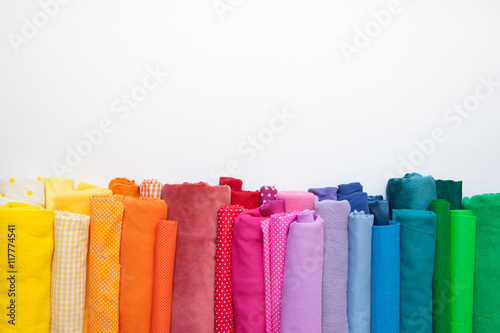 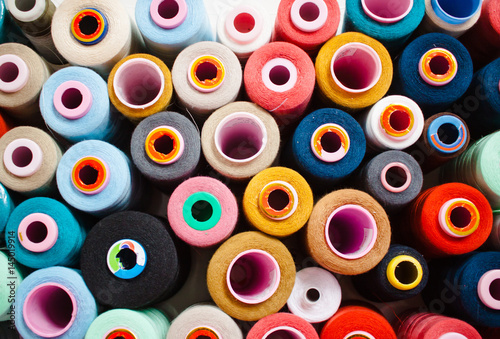 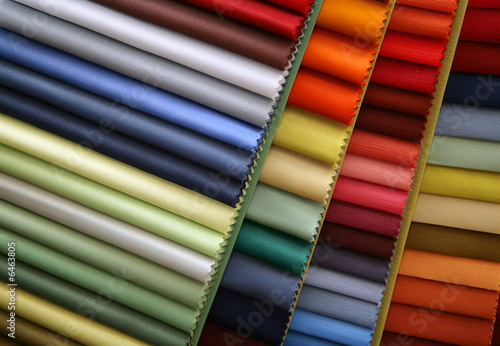 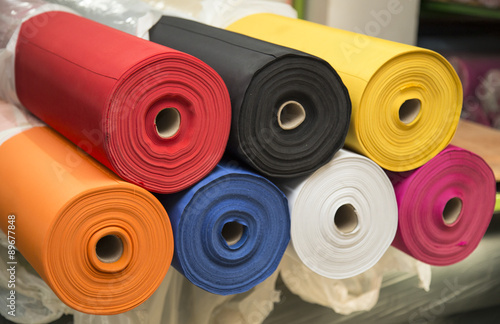 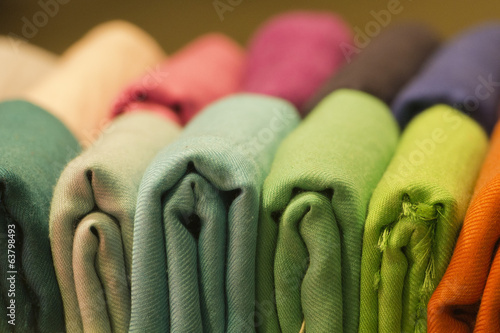 Bright collection of gunny textile samples. 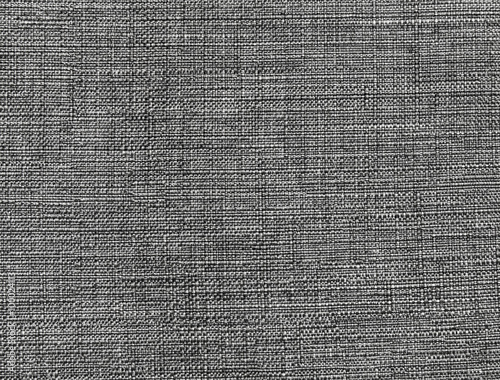 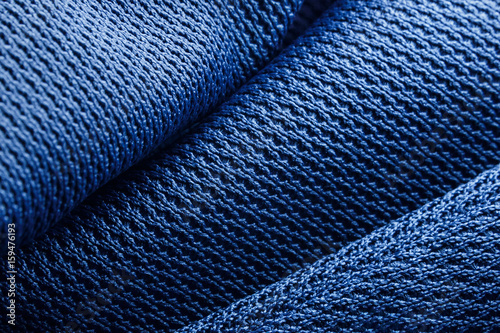 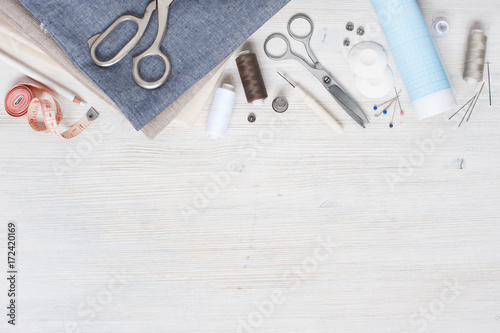 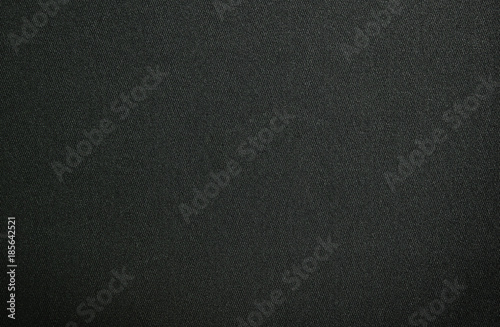 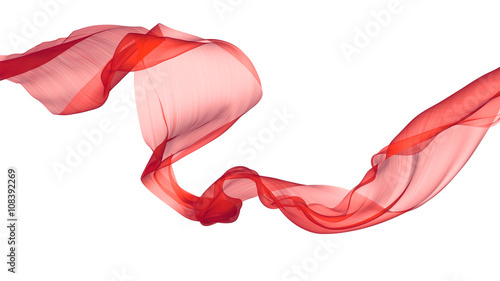 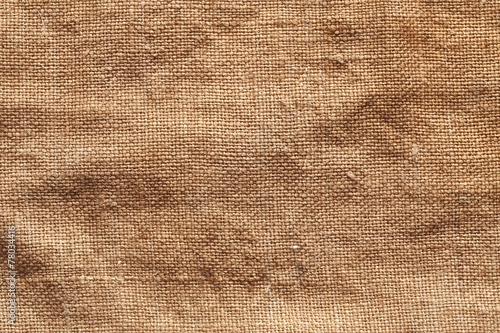 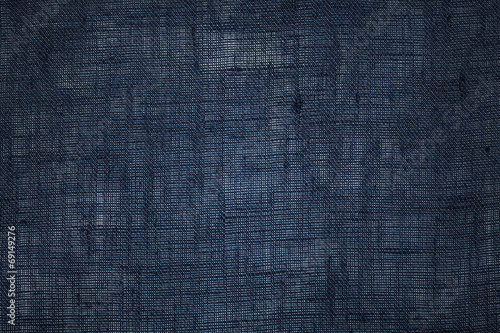 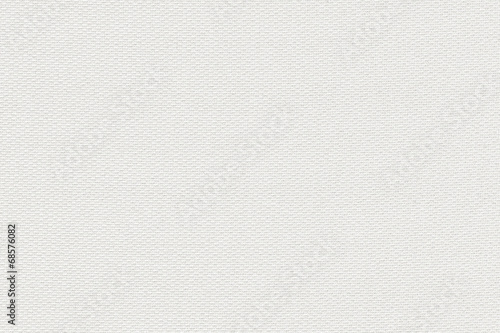 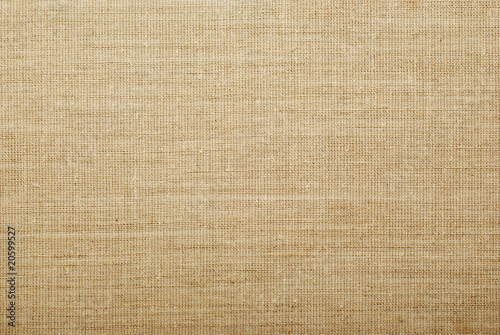 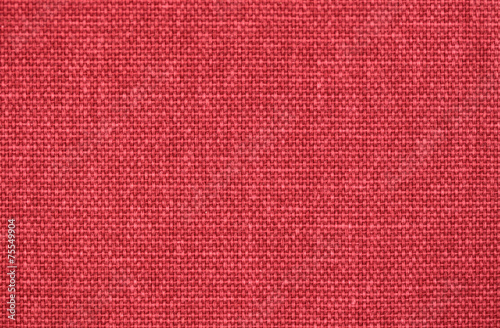 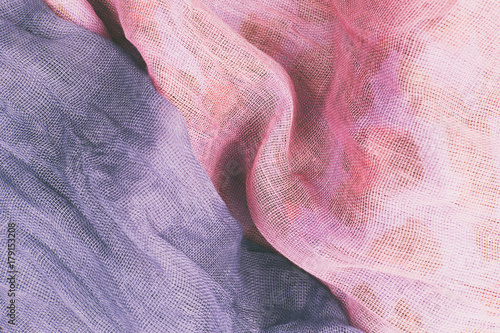 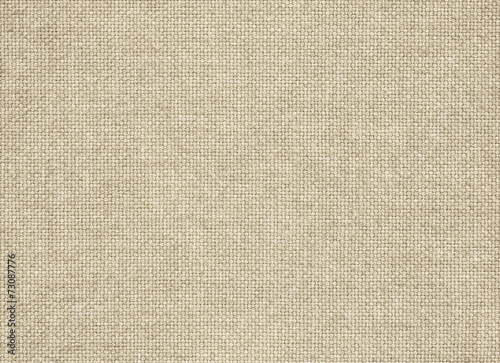 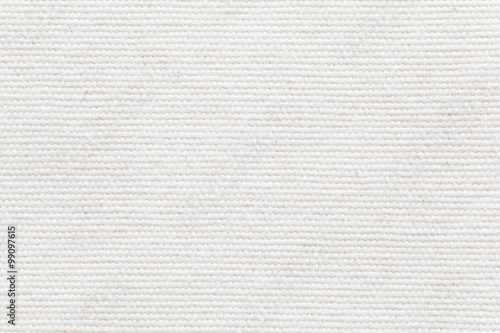 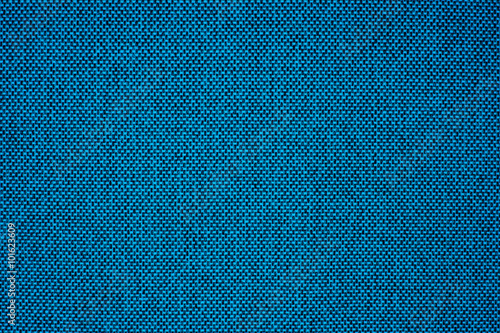 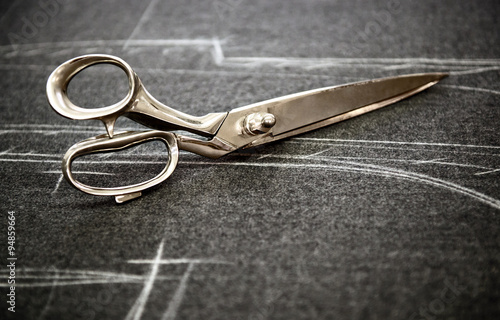 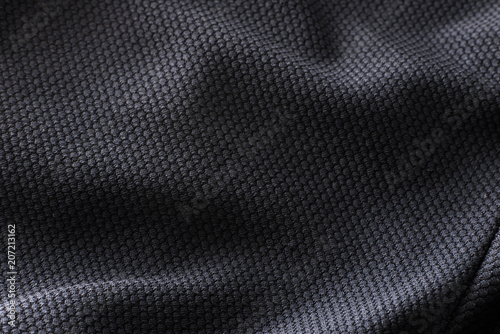 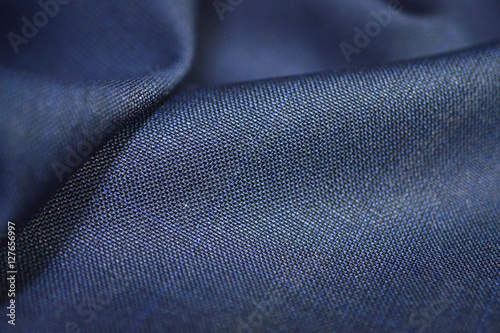 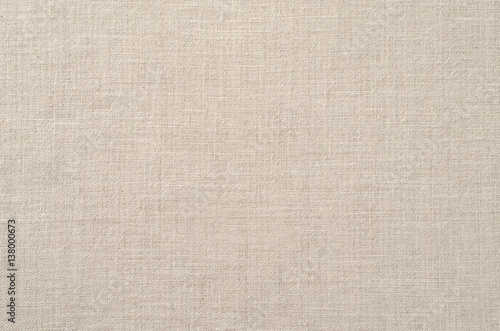 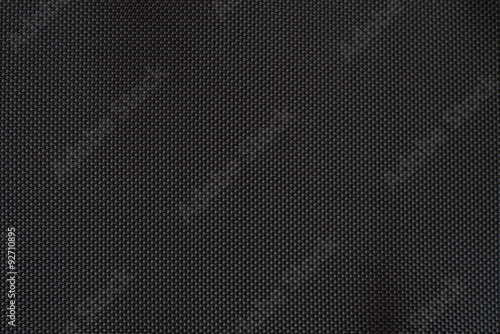 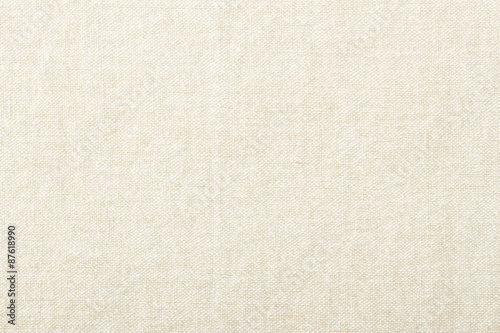 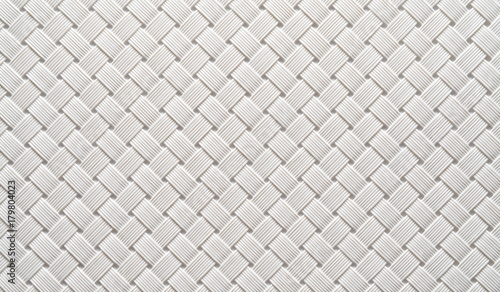 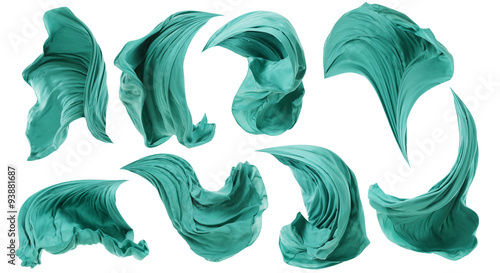 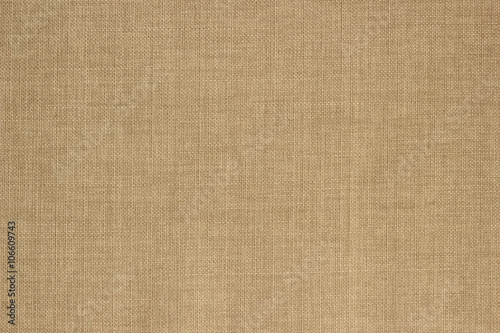 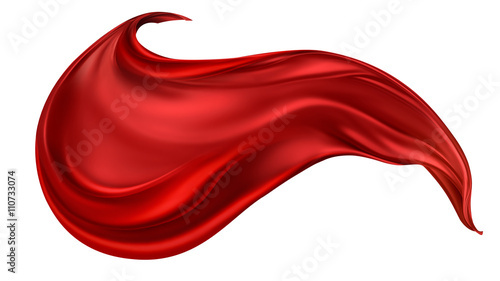 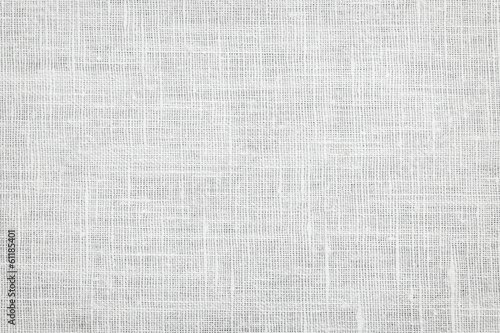 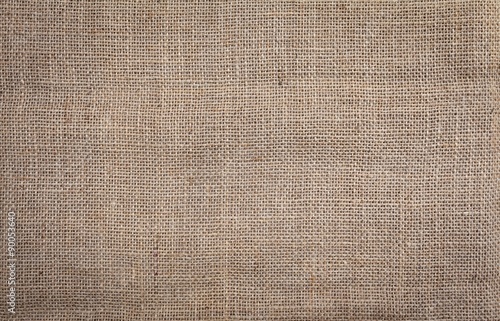 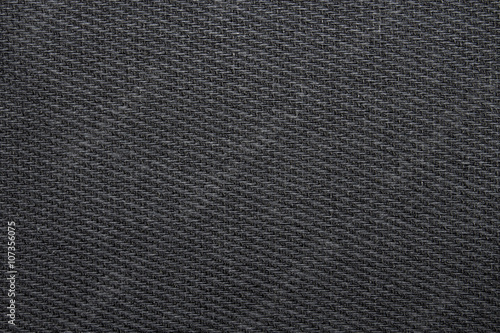 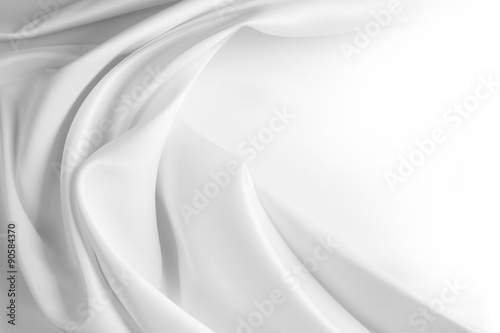 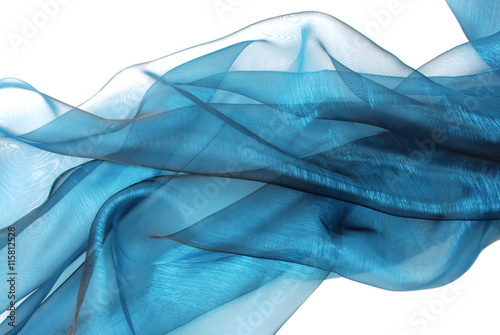 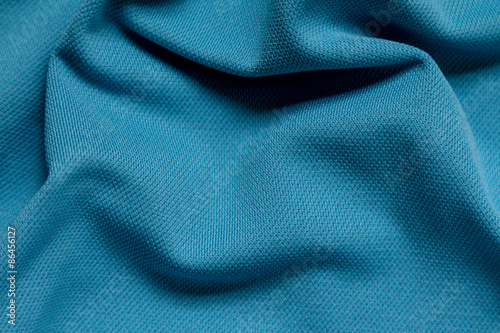 Fabric texture background. 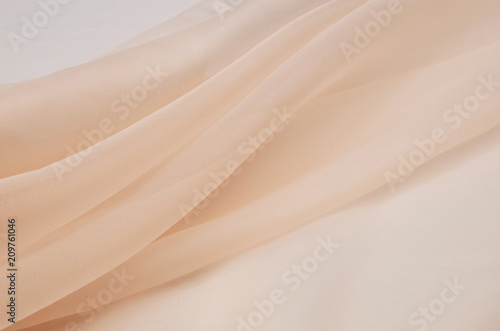 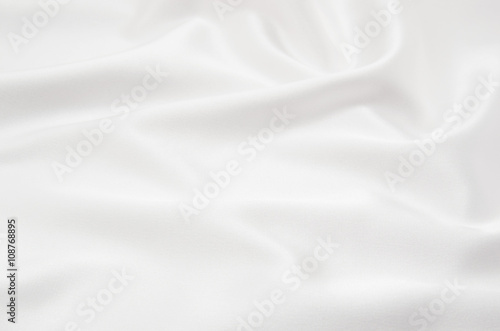 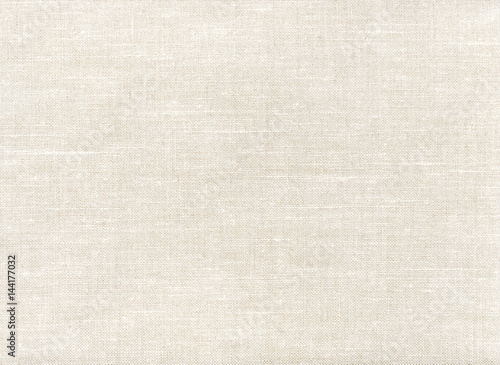 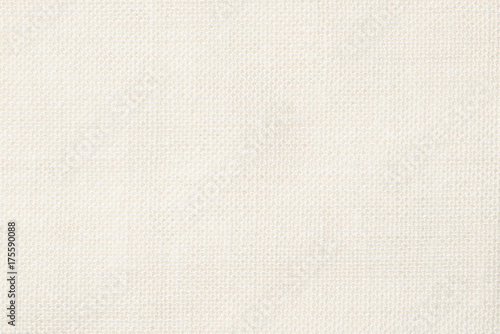 Silk fabric, organza is light beige.